Coloured Coir combines a polished sophisticated look with the same effectiveness and practicality of our regular Coir mat. Great scraping mat, good dirt retention, extremely durable and long lasting. Dyed natural cocconut fibres make Coloured Coir an environmently friendly product and creates a striking cosmopolitan urban look. Coloured Coir matting combines an appealing polished sophisticated look with the same effectiveness and practicality of our regular Coir mat. A thick PVC vinyl backing for strength and stability. 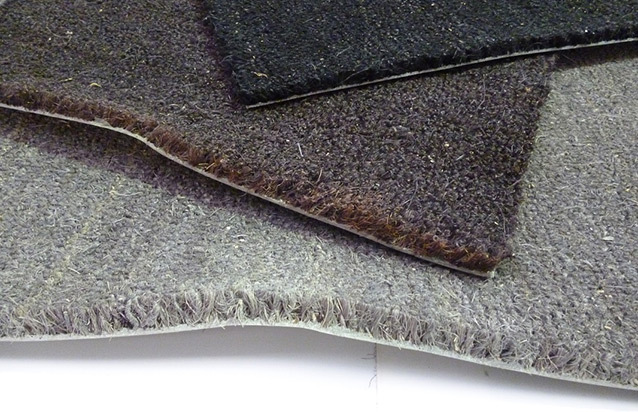 Coloured Coir matting is effective as a scraping mat and has good dirt retention. 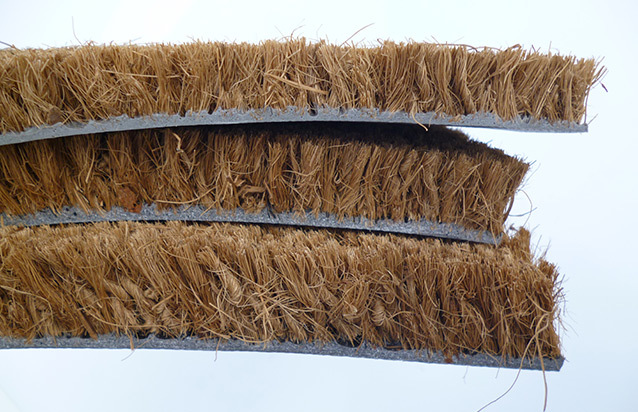 Coir matting will keep the inside of your building clean and is most effective for areas that have small stones, pebbles, pine bark and loose bit of debris surrounding the entrance. 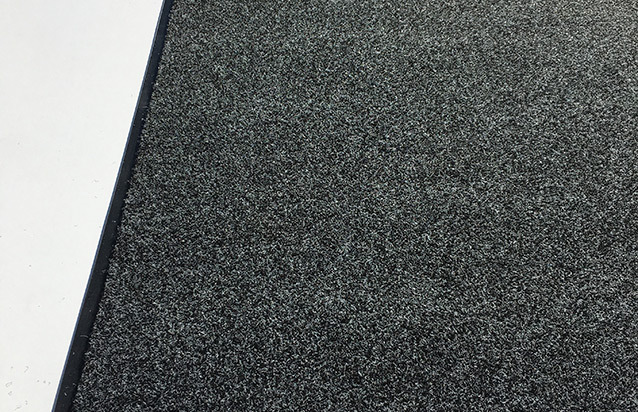 Can be cut to suit mat recesses and mat wells or used as loose lay mat on a hard flat surface. Ideal for anywhere you find a recess or mat well and you are after an Urban or Cosmopolitan look. 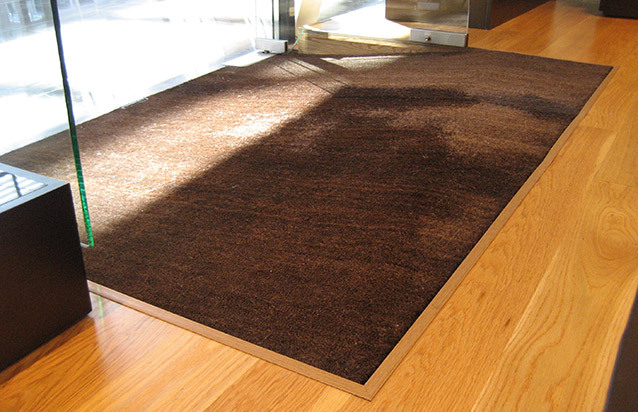 Coloured Coir is made of dyed natural cocconut fibres and is an enviromentally friendly product.